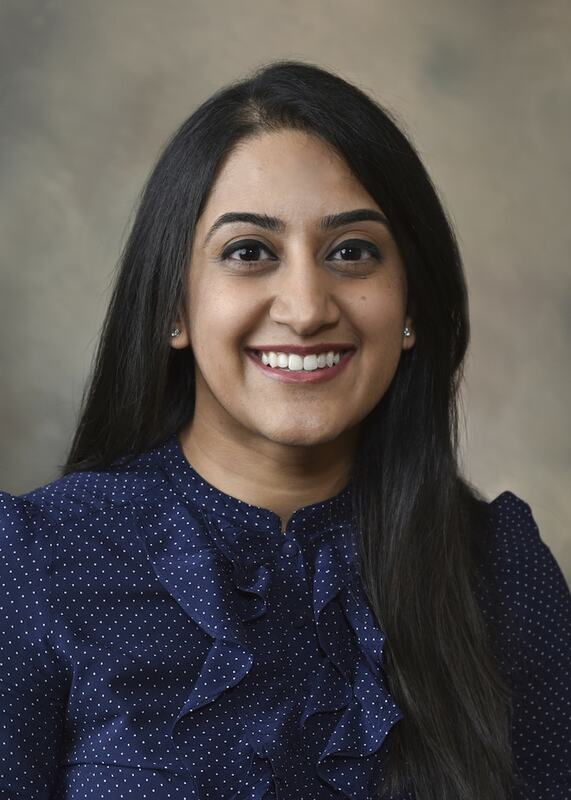 Dr. Karimuddin is dedicated to providing quality comprehensive and preventative dental care to all of her patients, and prides herself in creating a professional and comfortable environment in order to treat her patients with empathy and integrity. Dr. Karimuddin enjoys all aspects of general dentistry. She is devoted to listening to every patient to better understand their needs and expectations, and in turn help to educate them about their oral health and provide them with the treatment necessary to improve their quality of life, and ensure a healthy, beautiful smile. Dr. Karimuddin enjoys travelling with her husband, and spending time with family & friends.